Jacks Winches offer various load cell types for hire including compression cells, tension load cells, running line monitors and telemetry load shackles. 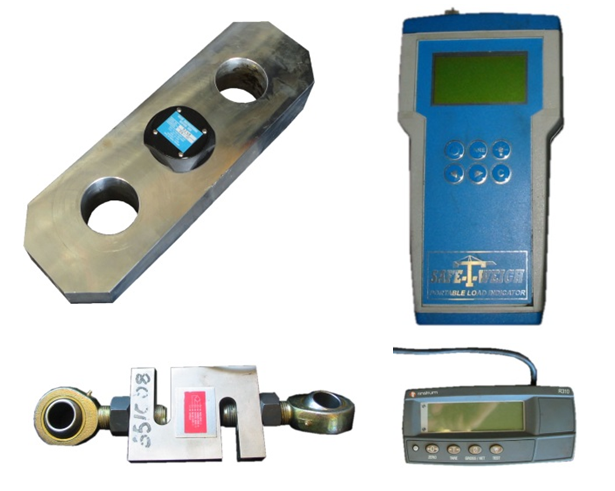 Available as part of our packaged solutions or as individual hired equipment, our load monitoring equipment is tested and certified prior to dispatch. Both non-hazardous and hazardous environment equipment available.